for the entire public safety community. The training video gets you hooked right away as the camera rises up and over the scene of a fatal drug overdose. The officers investigating the death of a young woman are being careful and are using the appropriate personal protective equipment (PPE) as they locate pills and carefully collect evidence. As an officer is putting his pen back in the pocket of his shirt, a close-up of the officer’s uniform shows a small amount of white powder from the tip of the pen sticks to his front shirt pocket. 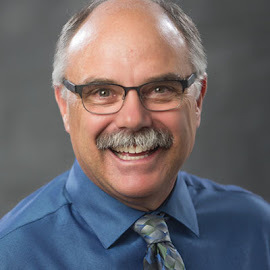 With very few words, this online training gets the message across about the dangers of fentanyl and the dangers that can be inadvertently brought home. The video is the latest in the California POST Board’s “Did You Know?” video series. If you are a follower of the blog, you may remember we have mentioned this series in the past. These “roll call” training modules are extremely well done and the topics are timely. A few even use humor to make their point, but not this one. As the video continues, we see the officer at the police station placing the evidence into the property locker and then heading home. As the officer walks into his house, his young daughter comes running toward him and into his outstretched arms. She is saying “Daddy!” as she heads directly toward the white powder on his shirt. The California POST Board site has numerous videos on their site and they are all worth sharing with your officers. You can find the “Did You Know?” series here. Up next: Gun Violence Protests—How Should Your City Respond? “Since March of 2016, four fire service personnel have been killed by emergency response vehicles that were backing up.” That is the first line of new training information and a video from ResponderSafety.com. How many near misses and how much property damage were also the result of emergency vehicles backing up? 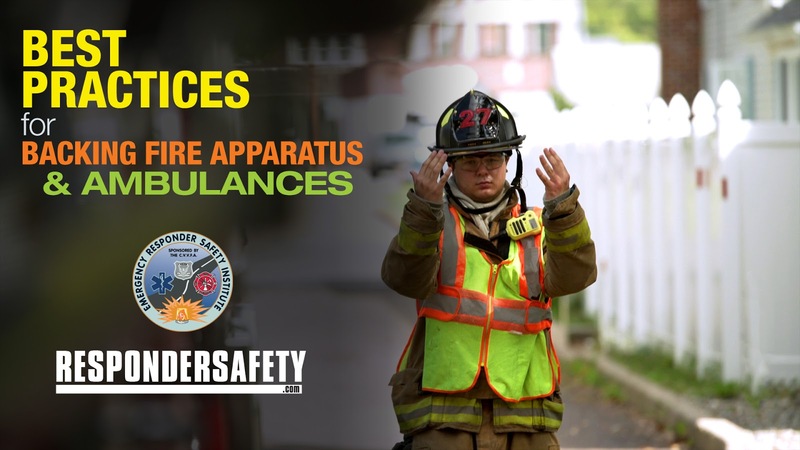 ResponderSafety.com has compelling information on backing procedures available online, including an 11-minute video. The video drives home the need for standardized signals and procedures, including what to do when the driver no longer sees the spotter in the mirror, which happens frequently. But there is a need to do more than just watch the video. Departments need to have a standardized backing procedure that is reinforced by training and diligent enforcement. It’s about doing it the same way every time, whether backing into the station or up to a drop tank. Here is link to the article, the video, and also a document of best practices: respondersafety.com/backing. A big shout out goes to ResonderSafety.com and all the good work they do.